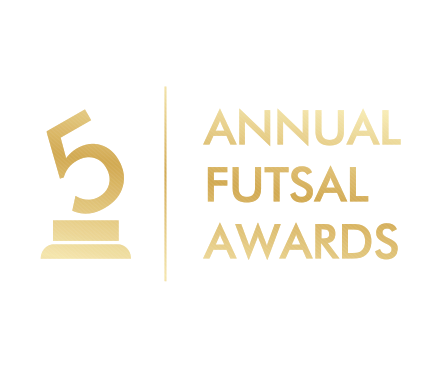 The annual prizes released by Futsalplanet.com since the year 2000, celebrating the best characters of international futsal! 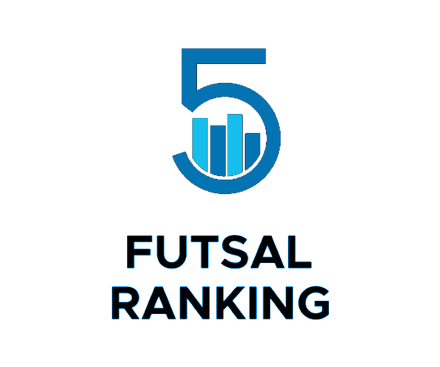 The greatest countries of the futsal globe will fight to stay on top during the whole season. 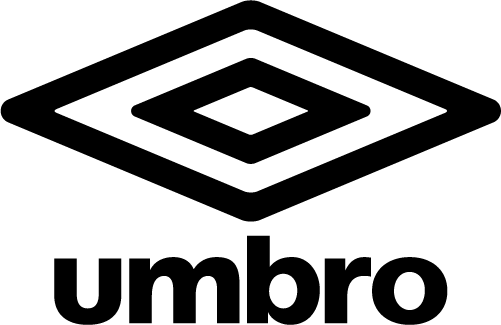 Our impressive database of international matches will work as priceless instrument to find out the best ranked ones! 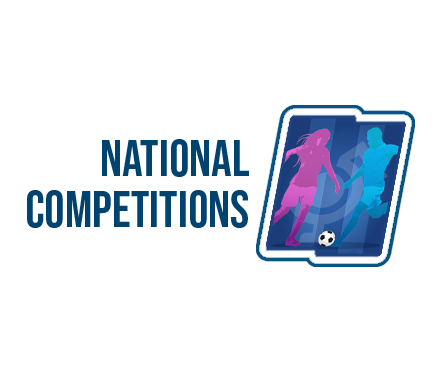 In this section you will find a complete prospect of the domestic competitions currently run by the national Fas. Futsal is played everywhere! 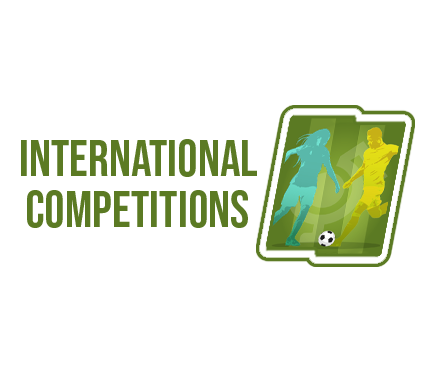 All the main FIFA futsal tournaments played during the season among the five continents confederations. Don’t miss the show! The best ever games, the most important tournaments and achievements of our magnificent sport. 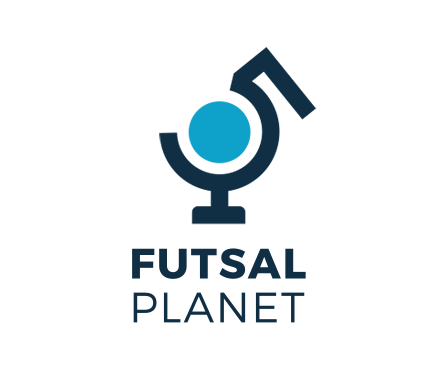 Have a tour and find out who wrote the best pages of futsal!